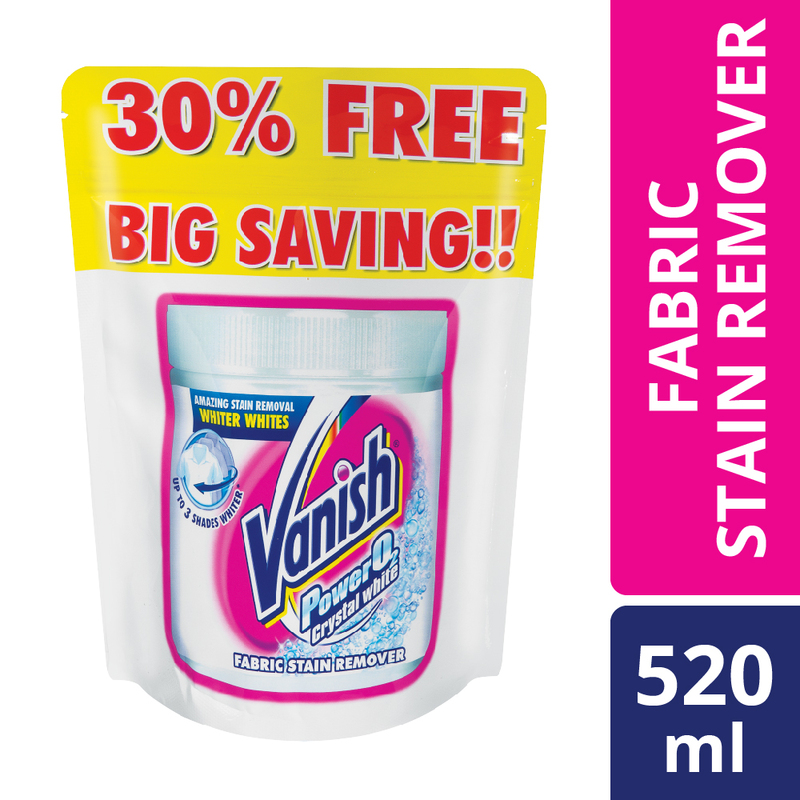 Vanish Crystal White Powder works to remove stains and keep your whites as white as possible. 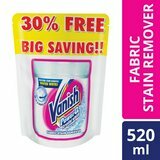 The special formula contains PowerO2 agents which penetrate and lift the stain first time, and also whitening ingredients to help retain a brilliant whiteness in your washing. Add a scoop of this powder to your wash load to see great results.